OK, I’ve received a few emails asking more about HDR (High Dynamic Range) – I highly recommend checking Stuck in Customs for tutorials on how to process these images. The image to the left is a captive panther I photographed during one of the Photo tours I conducted to Baños, Ecuador. I then processed the single RAW file using Photomatix and then finished up with some masking techniques in Photoshop. I really like the way it turned out! I have a number of images from my Photo tour to Turkey from last year on my gallery and on my Flickr account HERE. I’ll be happy to post more information by request! 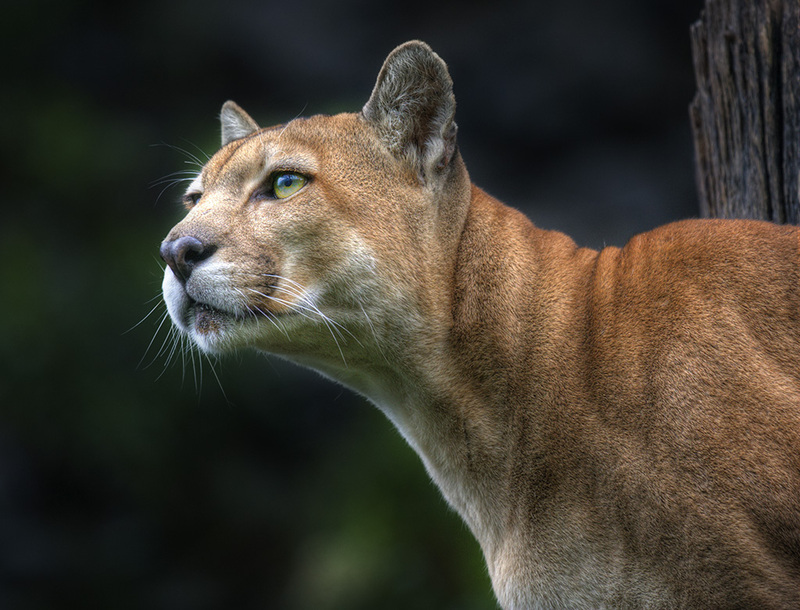 Although the panther image isn’t a “true” HDR image since it was created from a single RAW exposure, some images can benefit from processing in a similar manner and programs such as Photomatix can sometimes draw out more range from the RAW file than a ‘normal’ RAW processor. By the way – I’ll be doing more HDR images on my upcoming Costa Rica photo tour (currently full), but if you are interested, we still need photographers for the Mongolia Photo Tour for August 2011! Still plenty of time to sign up – check HERE for more information on this tour! Should be lots of opportunities to try this technique in Mongolia! This entry was posted in General Photography, HDR, technique and tagged HDR, trey ratcliff.